Business intelligent in one box. Just one installation of icControl transforms your workplace into an intelligent lighting solution. Instant reporting tailored for you. 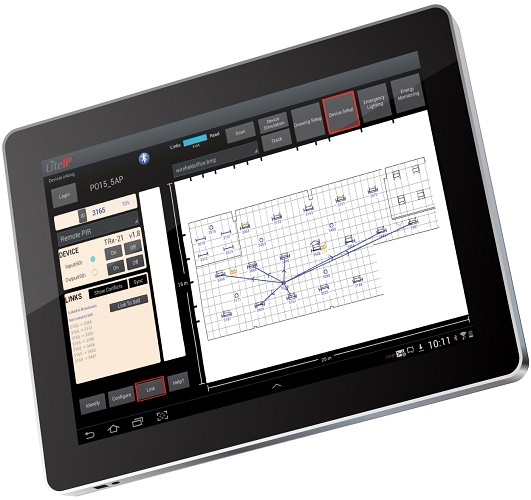 Our bespoke remote monitoring and reporting system gives you complete control of your lighting installations, plus detailed reports and statistics. 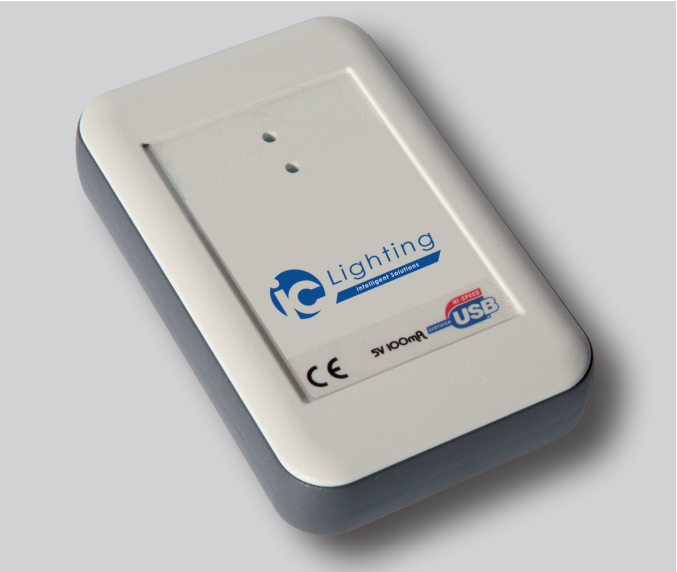 A wireless icControl box in every luminaire means that each individual light can be controlled separately, or part of a group. No limit to the number of luminaires that can be controlled. By having automatic controls and sensors enhances energy savings further, reducing your costs even more. Define logical groups to dim and switch together to keep uniformity within an area. These groups can be changed at any time. Automatically adjust the colour of your circadian enabled lighting to provide optimum ambience and human interface. Integrated daylight harvesting within a group, controls day light zones to dim and increase according to light levels within an area. 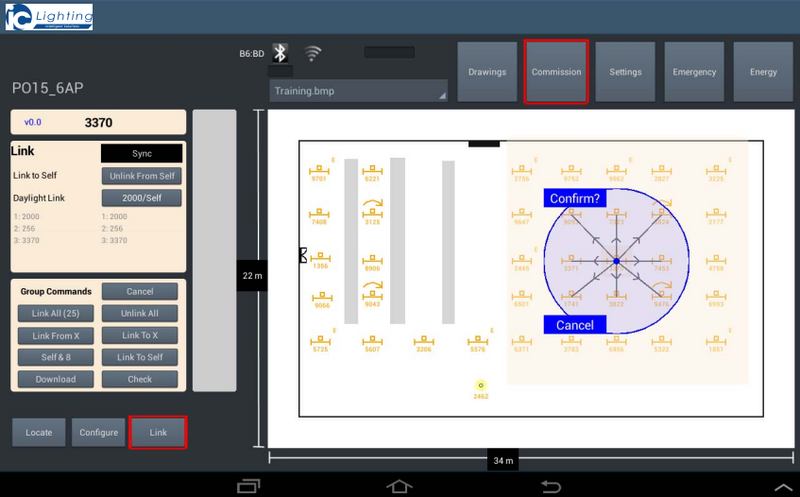 Set the lighting levels according to whether it is occupied or not, including a time out option and security lighting mode. 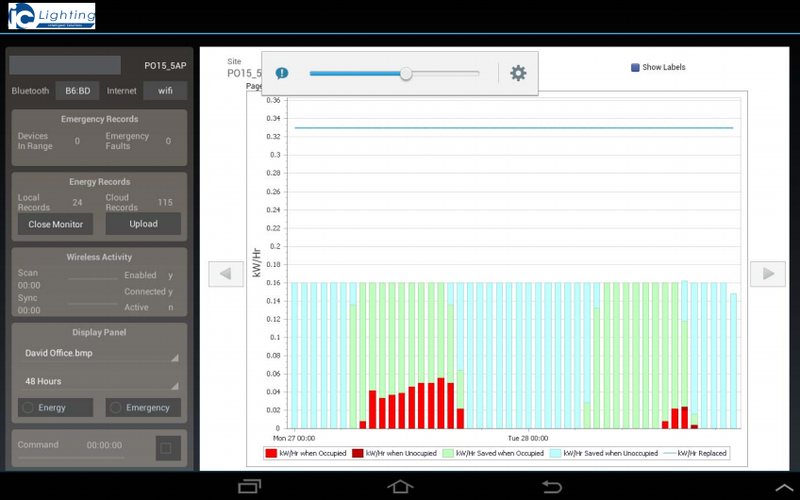 Each fitting reports its energy usage, emergency lighting status and (optionally) lamp and gear status. This can be viewed on the tablet and uploaded to the cloud via the web portal. Any component can be replaced without recommissioning. The new device will inherit the settings of the device replaced. Compatible with all lamp types (LED, Fluorescent, HID) and all driver types (HF, DSI, DALI, 1-10v), meaning the units can be integrated with the lighting system of your choice. Multi-billion dollar guarantees. Personal service. Complete the form below to speak to one of our industry accredited intelligent lighting experts who will get back to you within 48 hours. If you need urgent advice do call us on 01780 435002. We’re here to help.